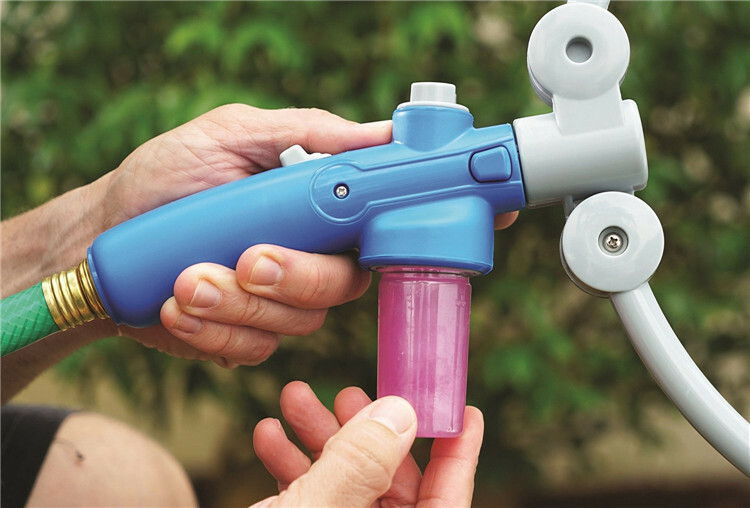 Sprayer & Massage - This hand-held sprayer combines bathing with a relaxing massage, making it ideal for anxious pets. 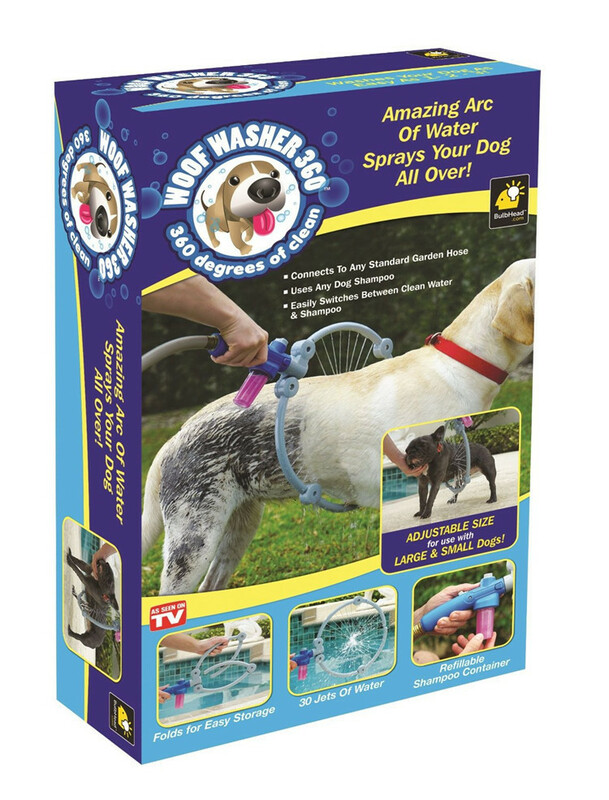 The makes holding and comforting your pet while getting the job done easier than ever before! 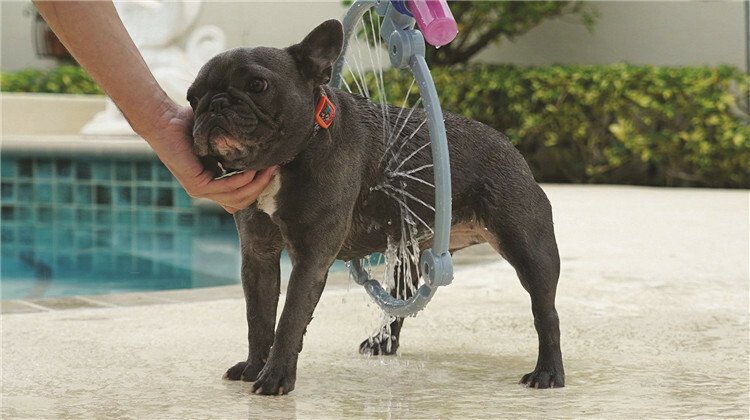 Ergonomic & Adjustable - Our premium quality pet bathing tools use an ergonomic design comes with an adjustable strap guaranteed to fit your hand. 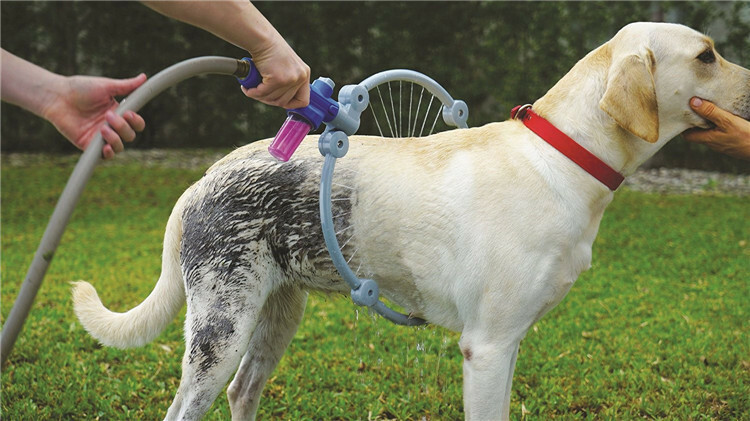 Fixate the shower sprayer to either palm and you can easily cleanse and massage your pet in a matter of minutes! 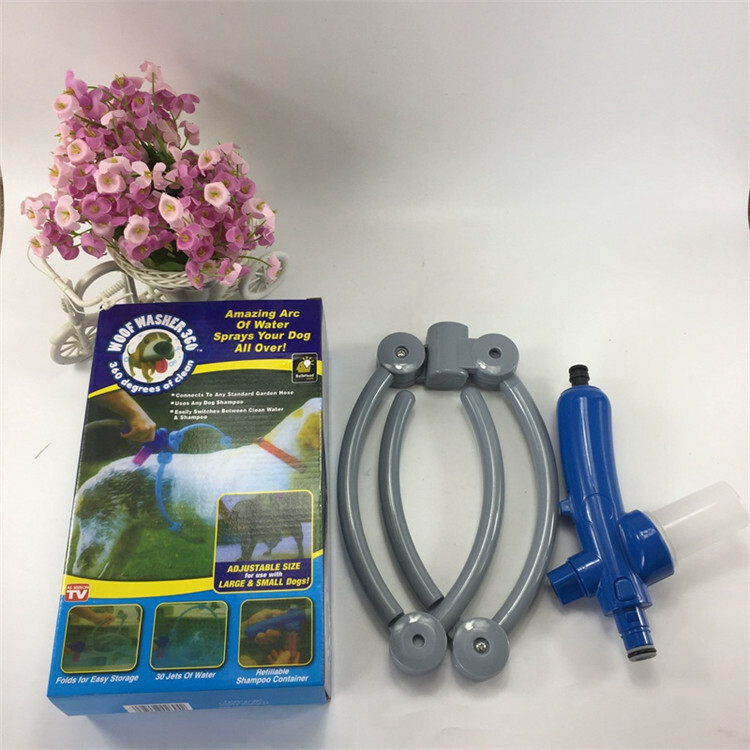 Hassle Free - The constant shaking and getting water everywhere could be stressful for you and your pet. 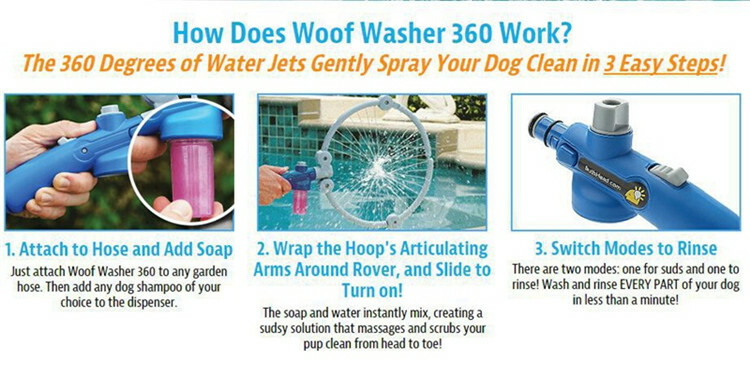 With that in mind, we offer you the perfect dog bathing supplies to help make washing your pet simple and hassle-free. 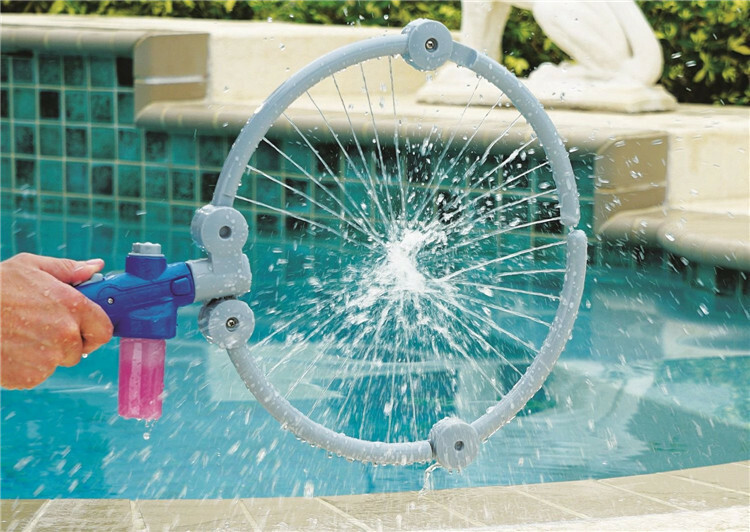 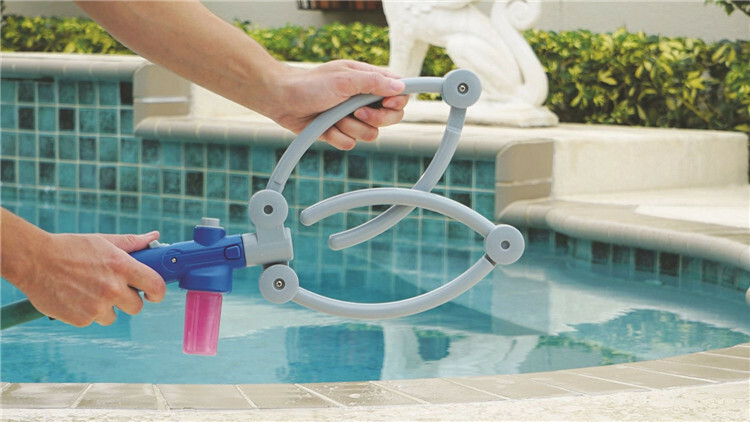 One Size Fits All - The bath attachment for pets comes with a new design hose and connects to either your shower or garden hose with our custom adapters which are included, the one-size-fits-all scrubber for shower attached to your hand basically acts as a grooming tool while the water comes out. 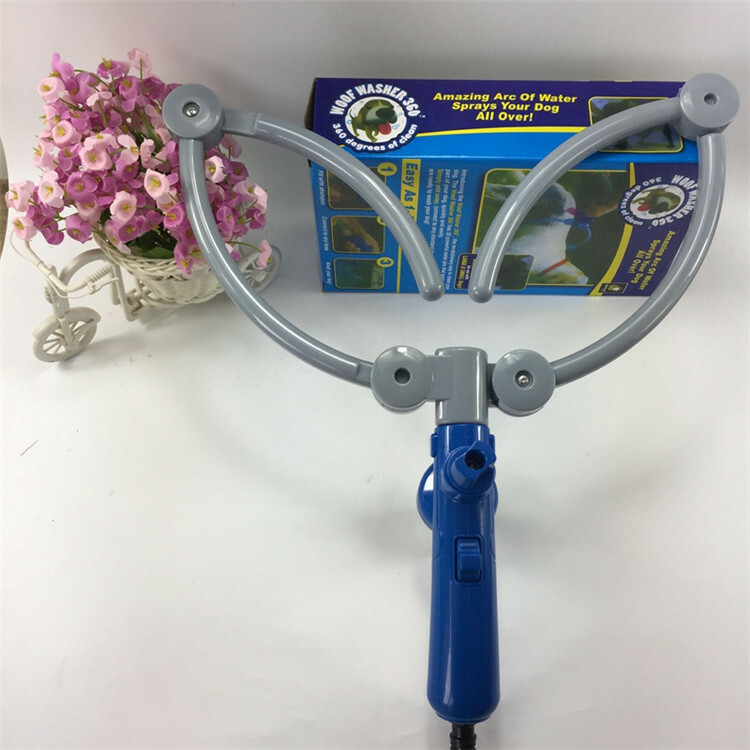 For All Dog/Cat Types - Suitable for short, long and curly-haired dogs, cats and other pets, Includes adapters for connecting to shower bathtub and outdoor garden hose.